Lil Wayne bought his daughter 2 cars for her 16 birthday. Lil Wayne likes to spoil his oldest child, Reginae Carter and her sweet 16 birthday was no exception. 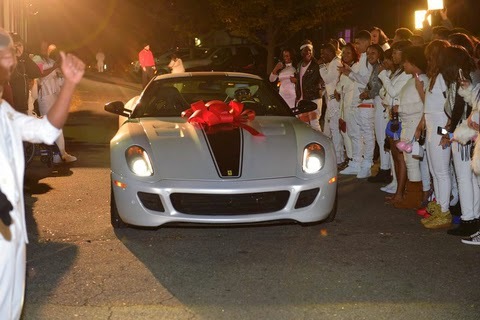 Reginae’s party feature a performance by Nicki Minaj and she got two brand new cars, a BMW SUV as well as a Ferrari GTO. Reginae’s mother, Toya Wright and her husband Memphitz were also in attendance.